The Houston Galleria, a Simon Property, has awarded NextGen Parking a contract for the upgrade and addition of parking access and revenue control equipment in two of its lots and four of its garages. 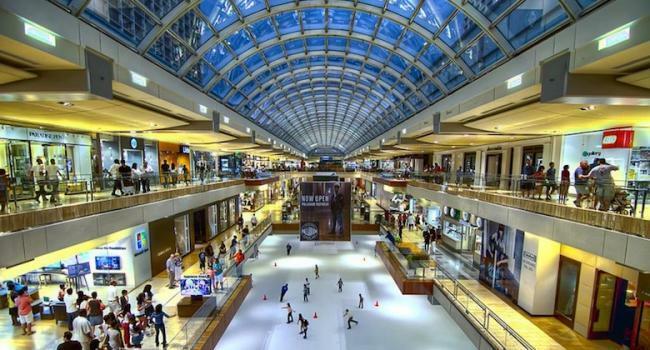 Spanning 2.4 million square feet of space, housing 400 fine stores and restaurants, two high-rise hotels, and three office towers, The Galleria welcomes more than 30 million visitors annually as Texas’ largest shopping center and one of the nation’s top ten largest shopping domains. The extensive parking project will incorporate a Designa ABACUS PARCS system with Transcore toll-tag reader access in 33 lanes as well as five cash and credit card pay stations. The automated system will allow for premium paid parking at the mall and will provide convenient parking for the many retail and commercial business employees onsite. Completion of the project is expected before year-end.